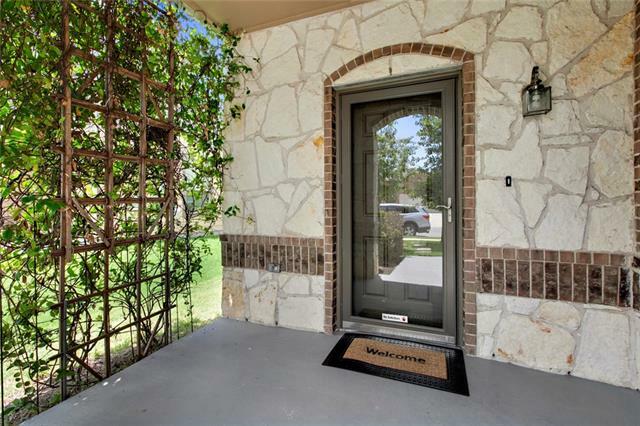 Austin, TX Home for Sale! 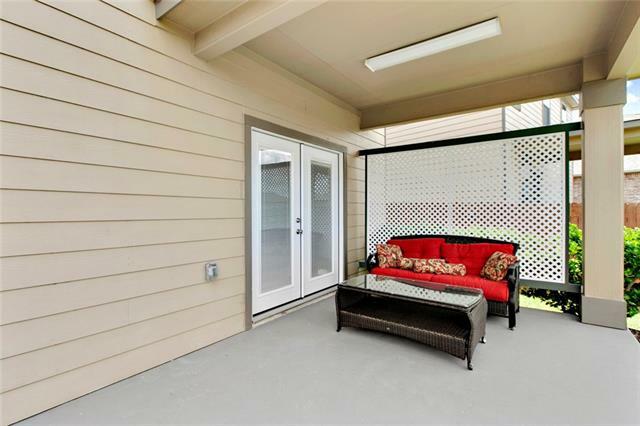 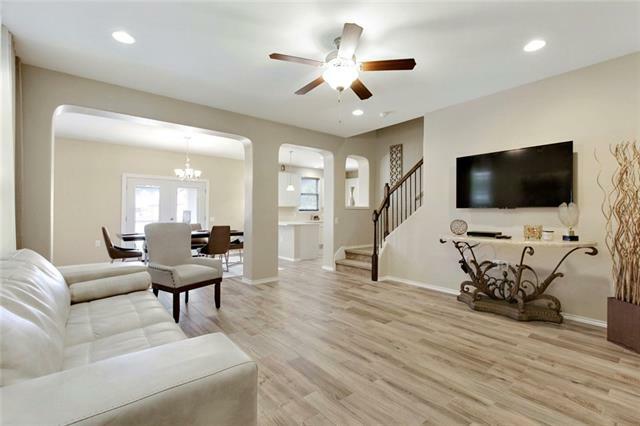 Beautifully updated home in the Hot, Hot McKinney Heights neighborhood! 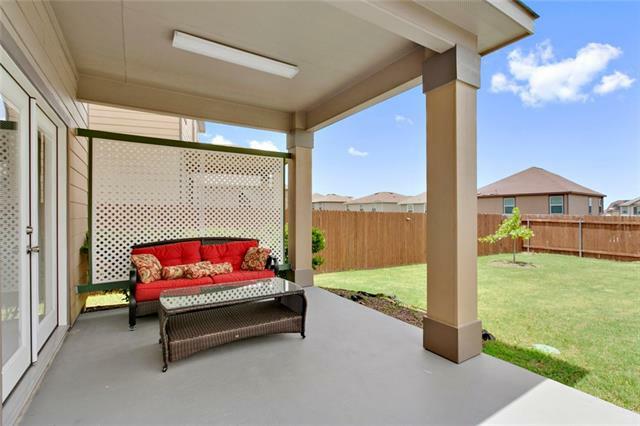 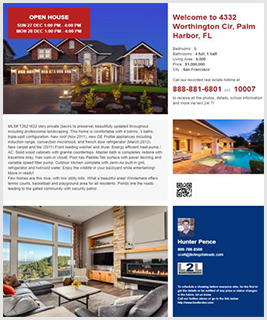 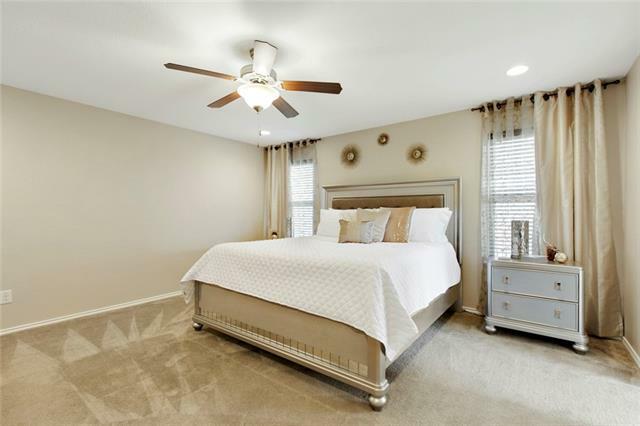 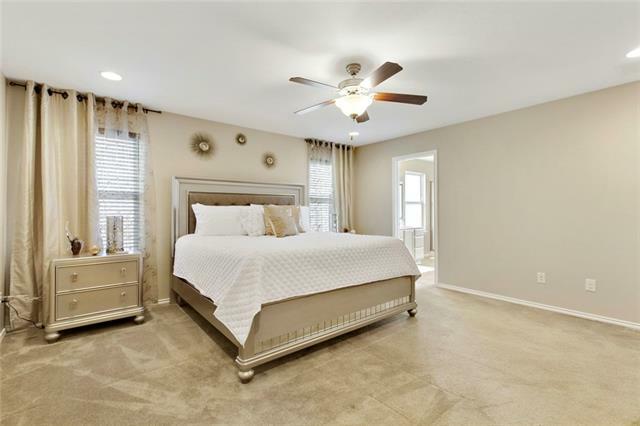 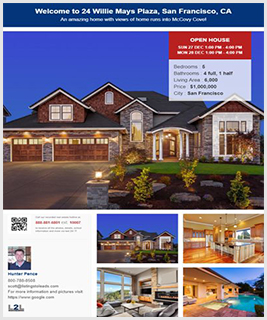 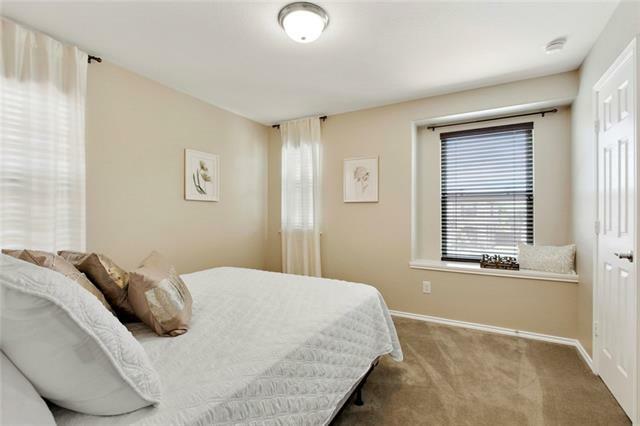 This Energy Star Certified home is waiting for you! 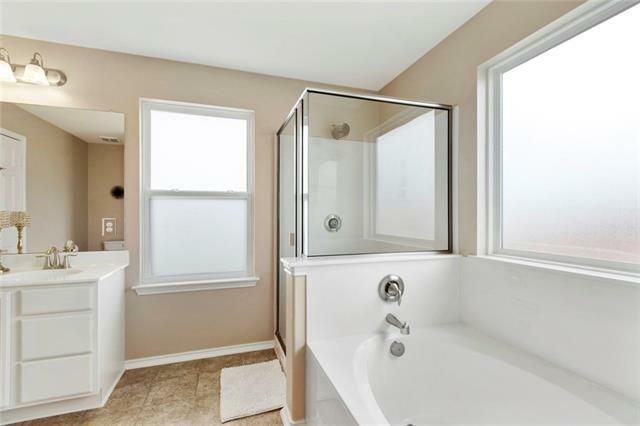 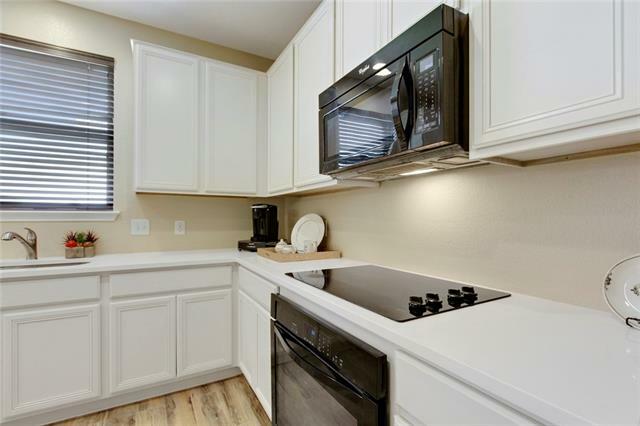 Some of the recent updates include new ceramic tile floors, new quartz counter tops, and new interior paint throughout. 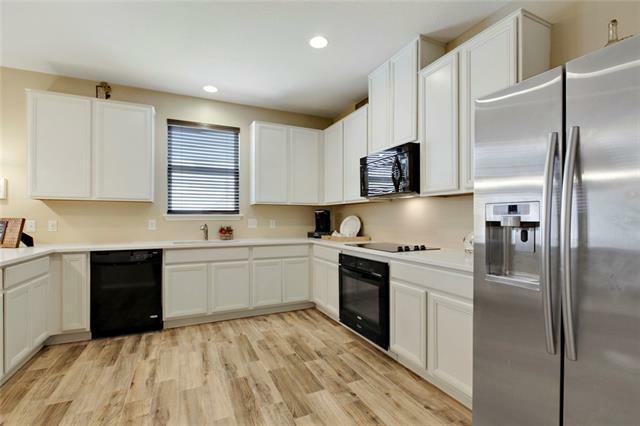 Kitchen counter top is modified to a single level and previous wall between living and dining room has been removed to give a much more open feel. 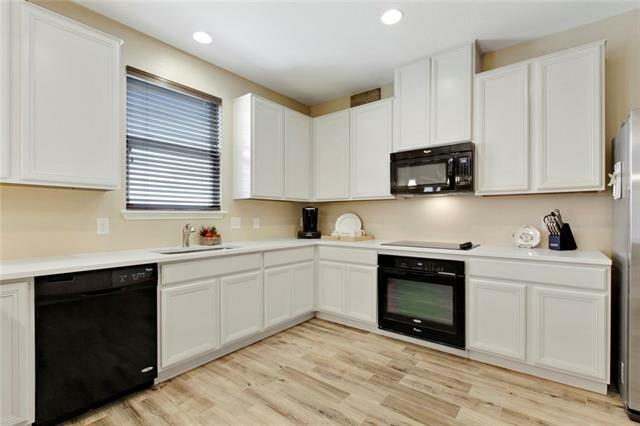 Barely used furniture, decor, and appliances are also separately up for sale! 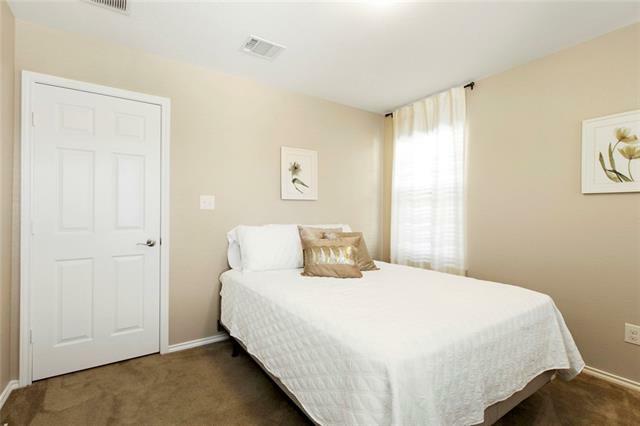 Only 15 mins to downtown Austin! 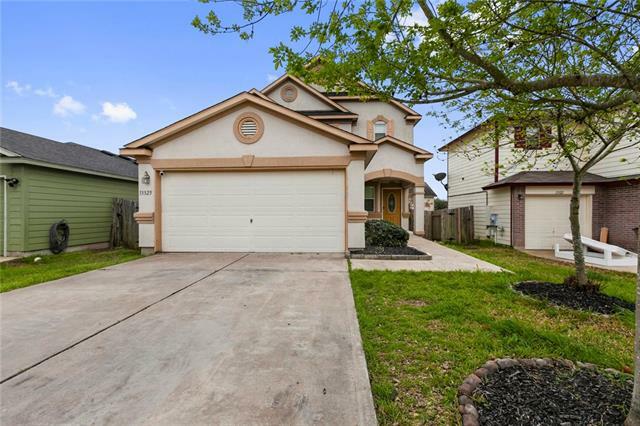 Bought a Single Family home in 2019 in Austin, TX. 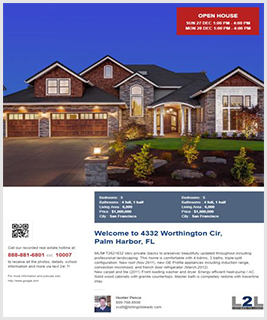 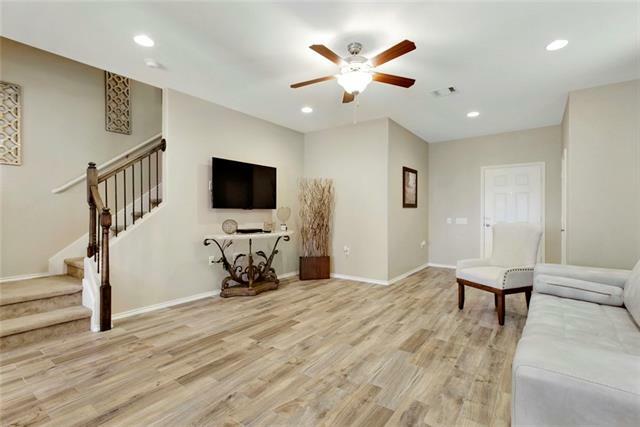 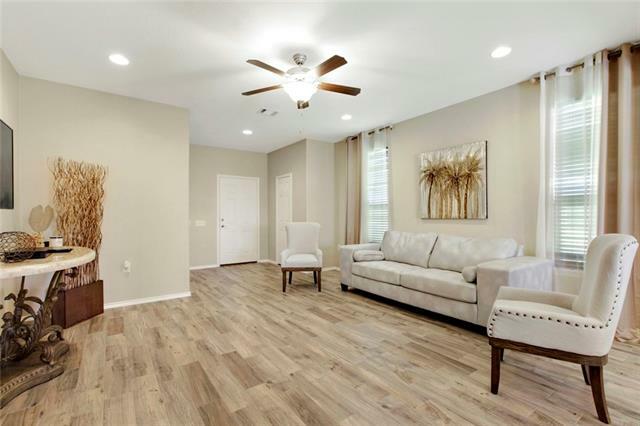 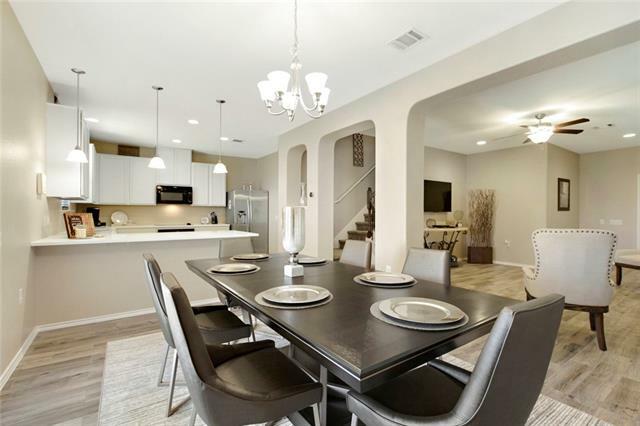 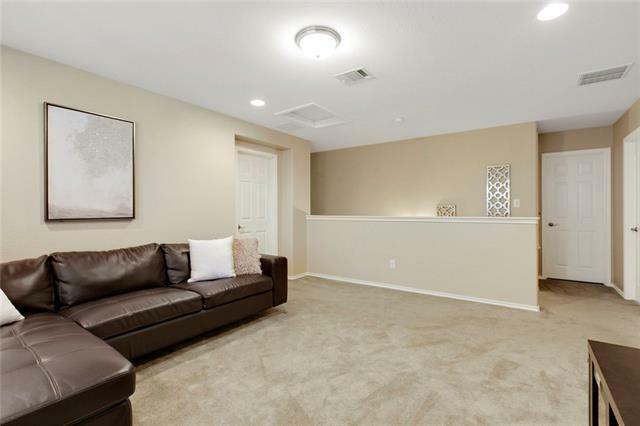 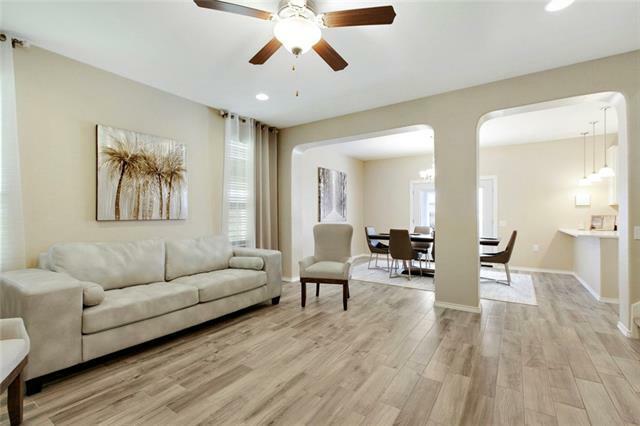 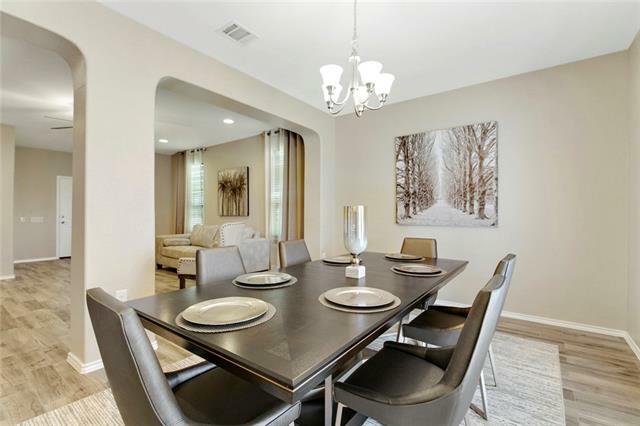 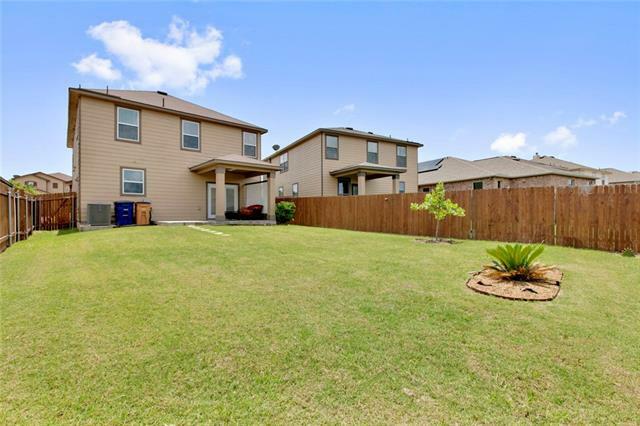 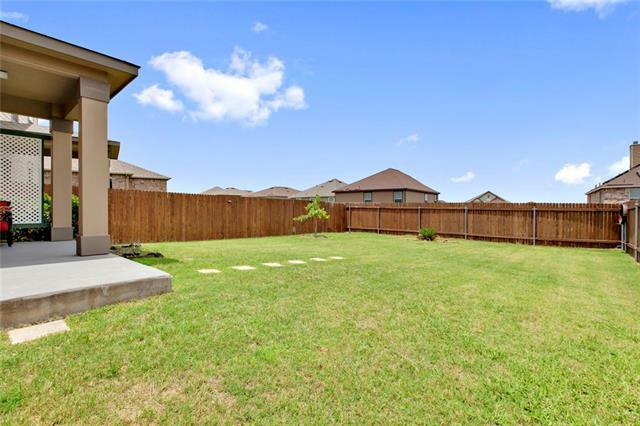 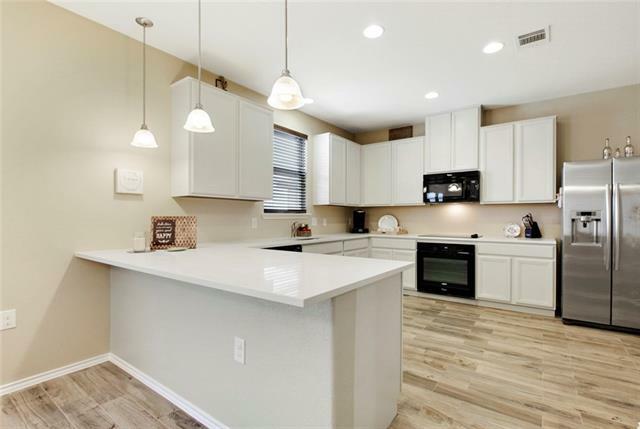 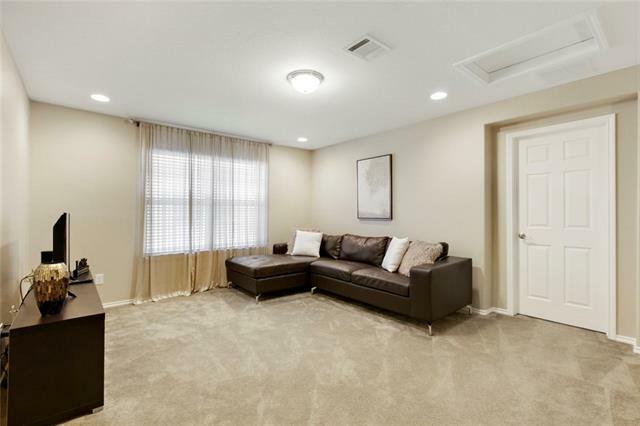 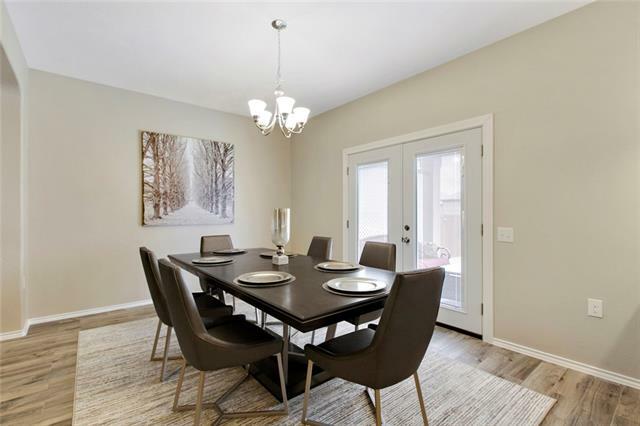 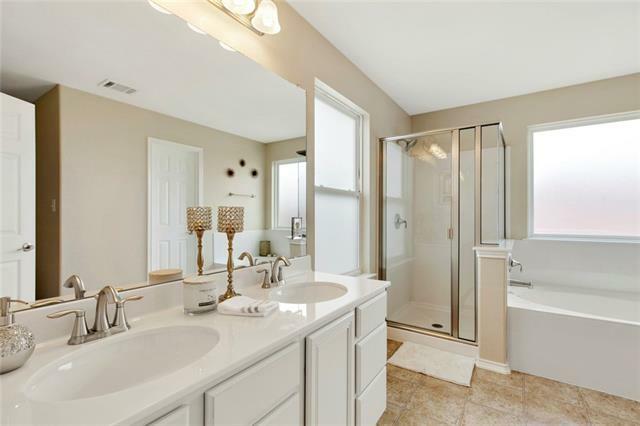 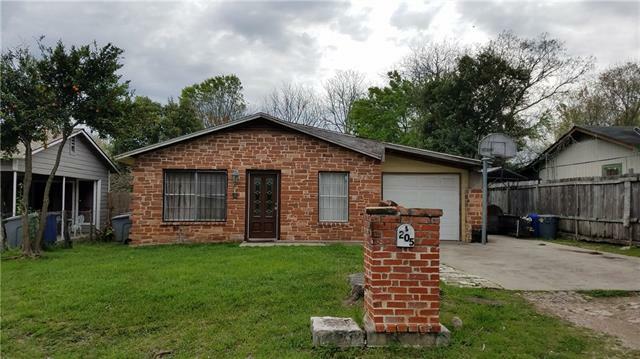 Bought a home in 2019 in Garrison Park, Austin, TX 78745. 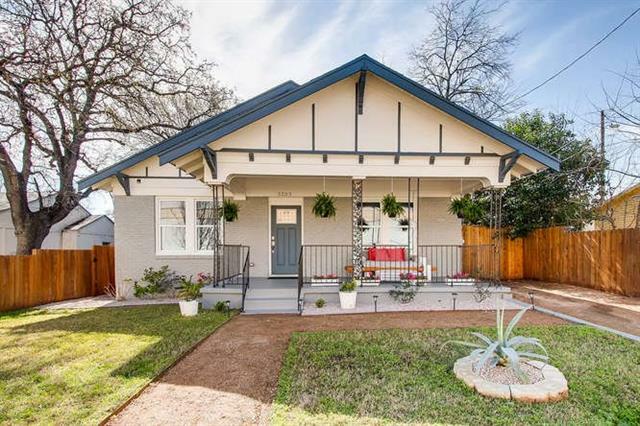 Bought a Single Family home in 2018 in Rosewood, Austin, TX. 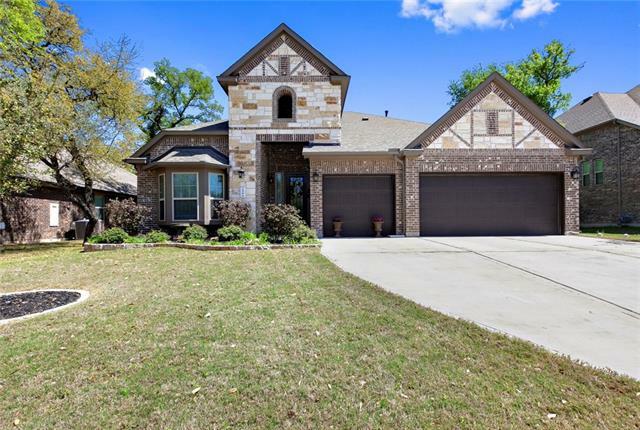 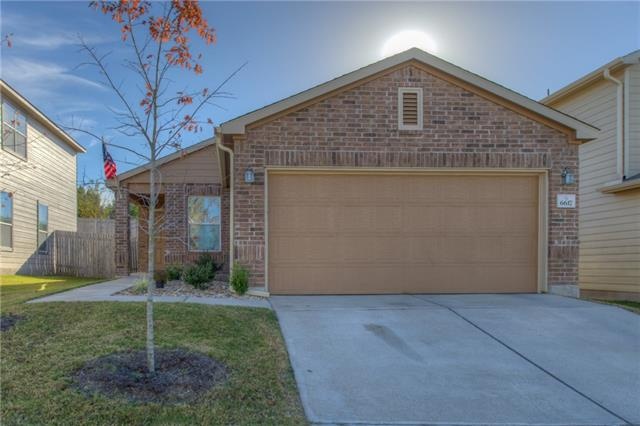 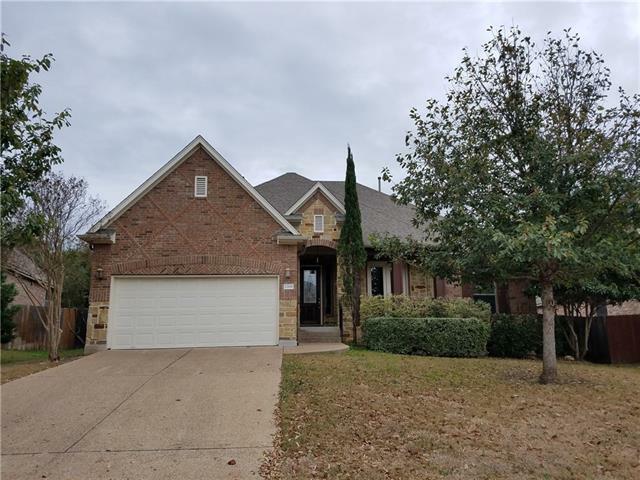 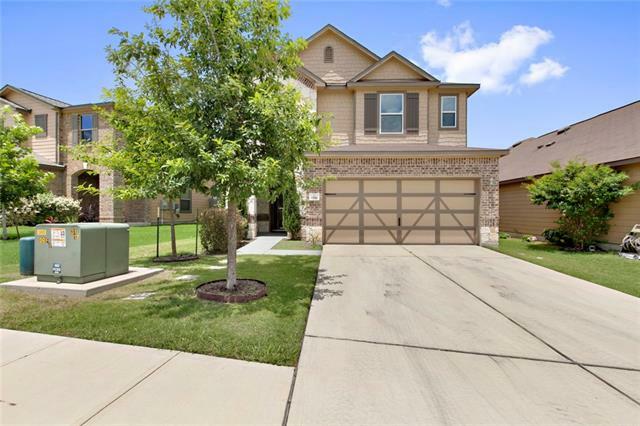 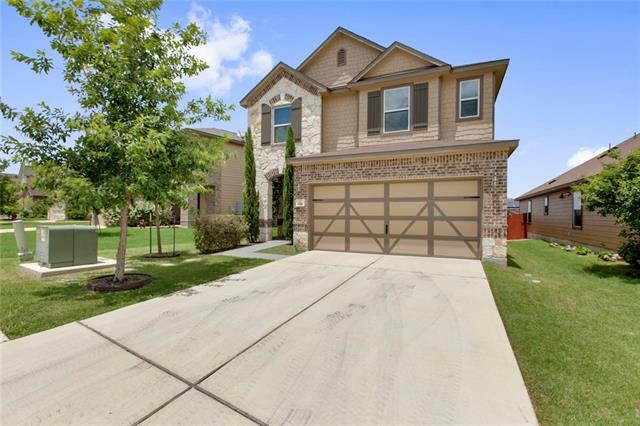 Bought a Single Family home in 2018 in Forest Creek, Round Rock, TX. 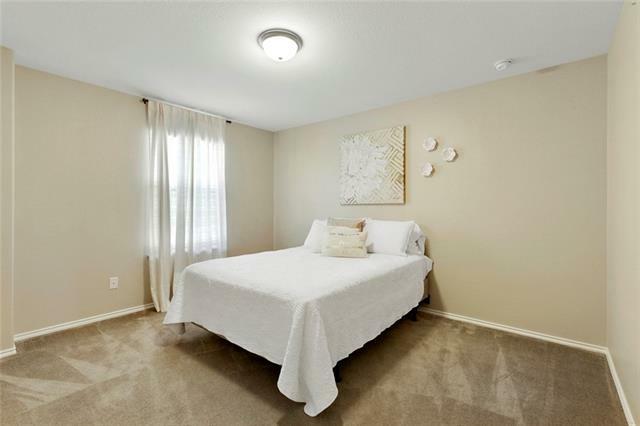 Call now at 512-947-2250 or fill out the form below as best suits your needs.